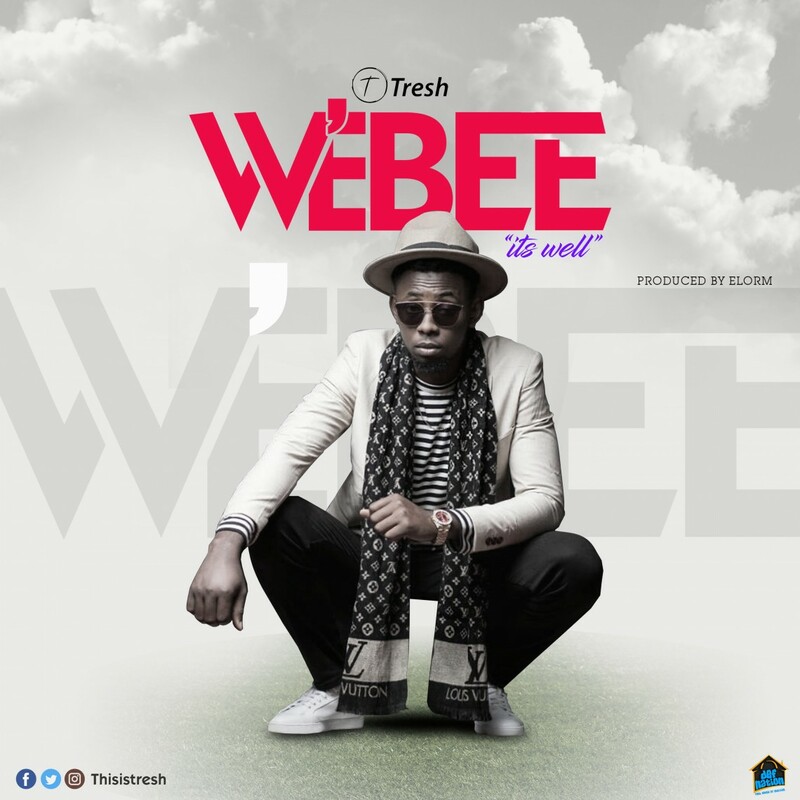 A new banger from Tresh titled "W'ebee" produced by Elorm. This song is inspired by the truth "Every problem or challenge comes with it's solution; the bigger the problem the bigger the testimony". His aim is to inspire the youth to trust patiently in the Lord for what He has said concerning them is sure to come to pass. Click on the play/download button and don't forget to leave a comment.